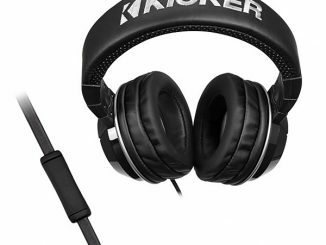 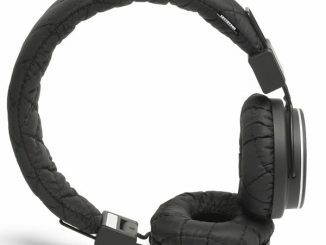 Everyone loves listening to music and headphones are a great way to add that little personal touch to your listen experience. 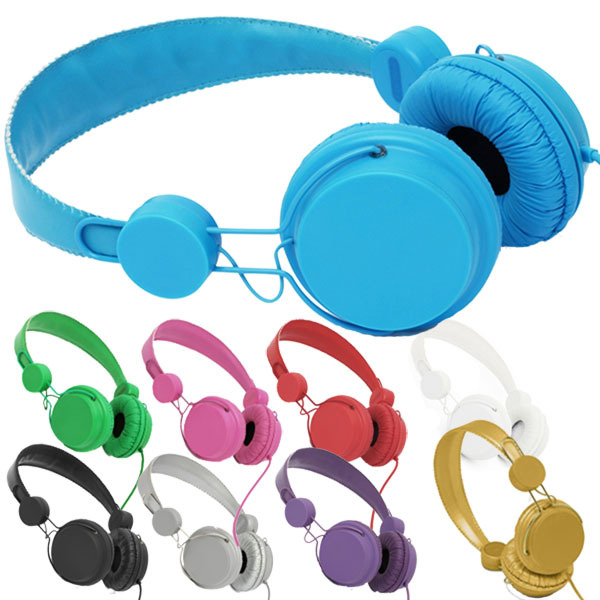 The Coloud Colors Headphones come in nine different colors and offer superior sound quality at a price that is very affordable. 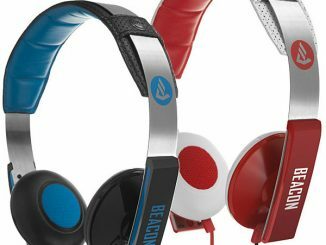 These cool colored headphones even offer a microphone / remote function so you can easily switch between calls and your favorite hits. 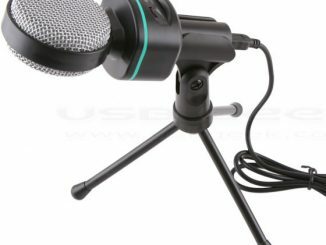 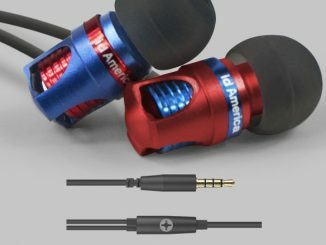 And don’t worry, they are compatible with most electronic devices featuring a 3.5mm plug, such as iphone, HTC and Blackberry. 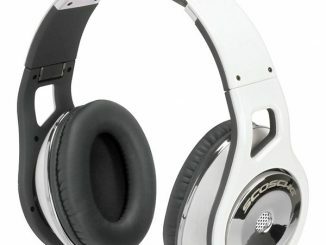 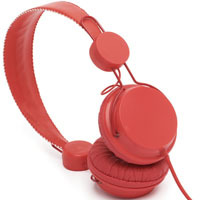 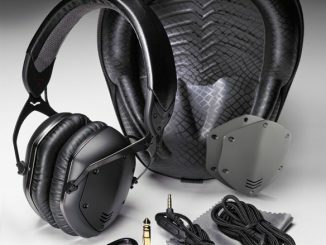 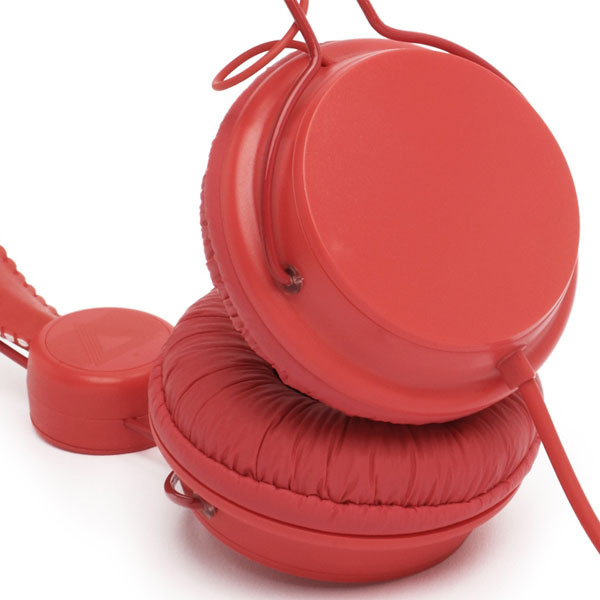 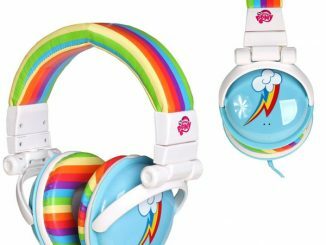 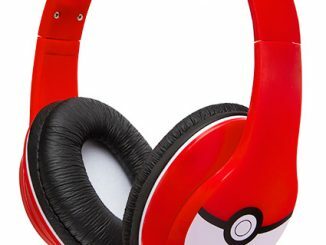 You can purchase your Coloud Colors Headphones for only $35 at Coloud.com. 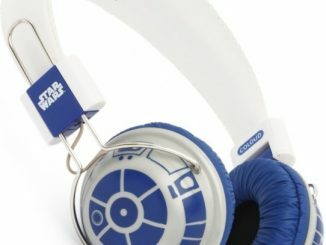 For those of you who enjoyed the Star Wars USB Hand Warmers that was covered here at GeekAlerts a couple of days ago, here are a pair of headphones that will be a perfect match with the R2-D2 model of those geeky winter gizmos.